There are quite a few people that prefer to use natural treatments when they are experiencing health problems. The side effects that modern medicine has isn’t worth it and they would prefer to try nature’s way before they take pain pills or any pharmaceuticals. When this happens they are going to start searching online to see what types of remedies that they can use for certain health issues. By providing a Top 10 list of natural ways that give ideas of how to alleviate these problems – you’ll be helping them when they need it most. These types of articles will help you get more traffic. 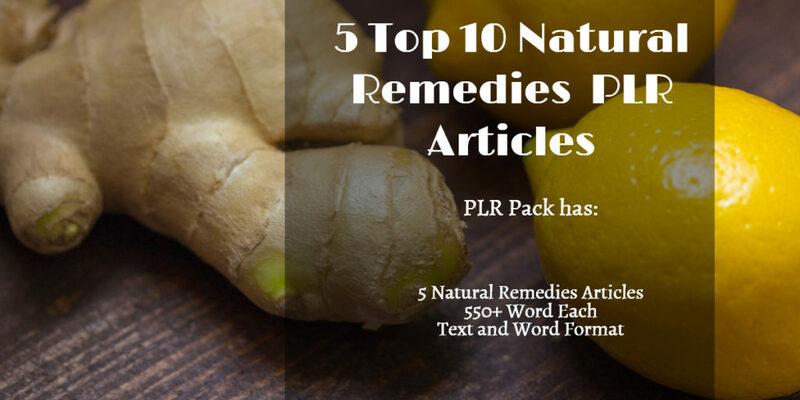 Get PLR articles in both Text & Word Format. 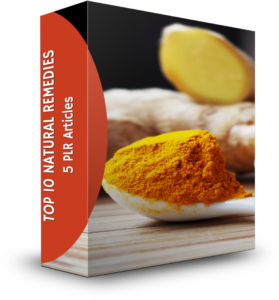 People are searching for natural remedies to help them with their health problems – whether it is a headache or pain relief. They are tired of taking over-the-counter medicine and are searching for a natural alternative. 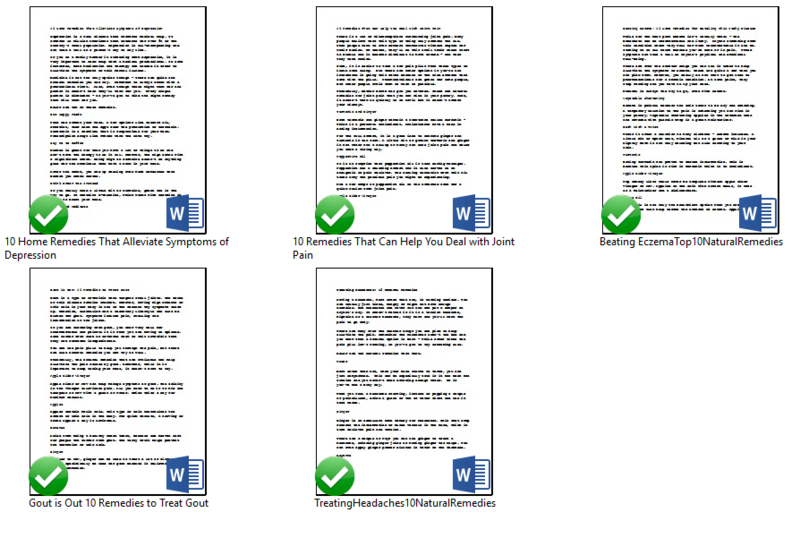 You can use this customization content PLR license for a health. lifestyle or mom blog. You’ll get this PLR bundle for only $7.95! 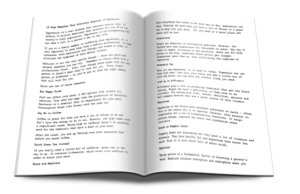 All PLR Products that you purchase from us are non-refundable. 1. Don’t pass on PLR rights to anyone, so your customer’s only get personal use rights. 2. Do not put our name on it.